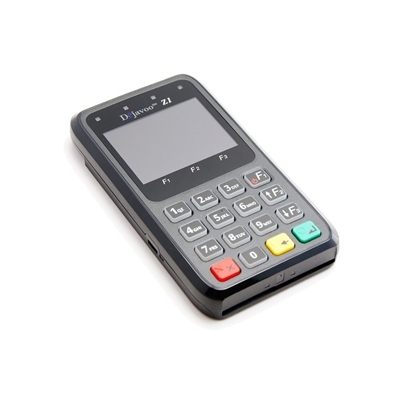 This pin pad works great with VEND for a mobile handheld Solution. It will work anywhere a wifi connection is avaiilible. This Pin Pad is EMV live and excepts the chip card, pin debit, swiped credit, NFC, gift cards, Apple Pay and Android Pay.